Aspida Mail was developed with simplicty in mind. We know it's important for you to be able to continue with business as usual. 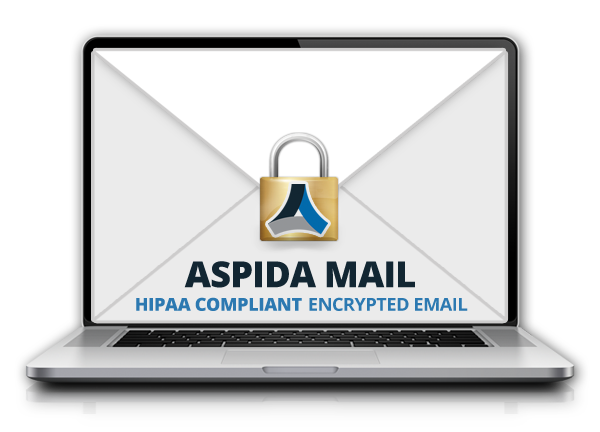 Aspida Mail's setup is seamless and works with any IMAP enabled device. Best for offices that want to create a new email address for sending and receiving encrypted email. Best for offices that want to add email encryption to all existing or new email addresses on a custom domain.